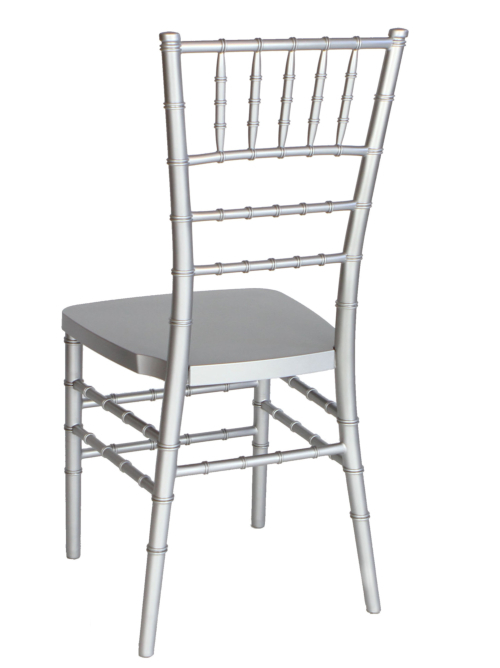 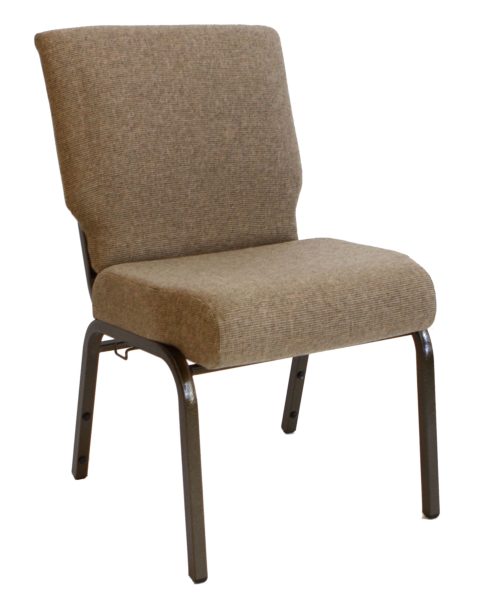 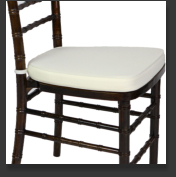 Chiavaris, in general, create a wonderful ‘airy’ feeling due to seeing through the chair backs, unlike any other banquet seating. 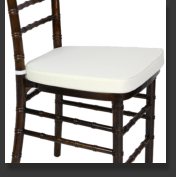 This makes them the first choice by far for upscale banquet events, including wedding receptions. 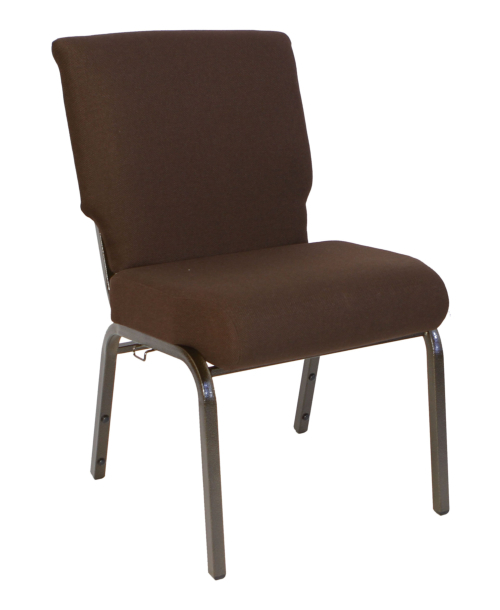 • Durable and lightweight at only 14 lbs. 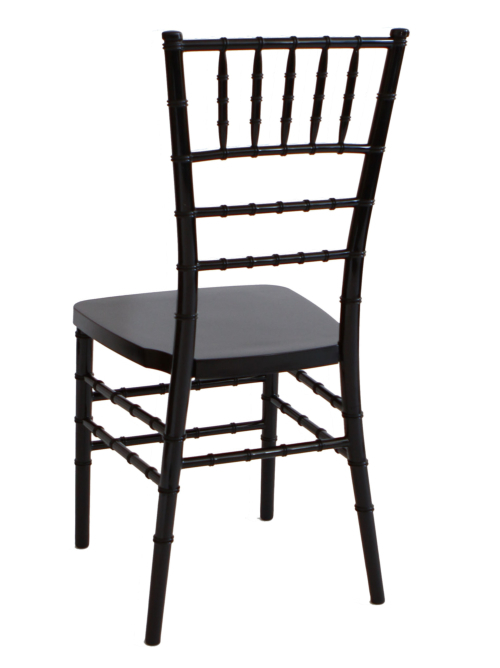 • Classic and elegant design • Very Low Maintenance! 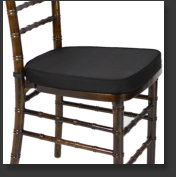 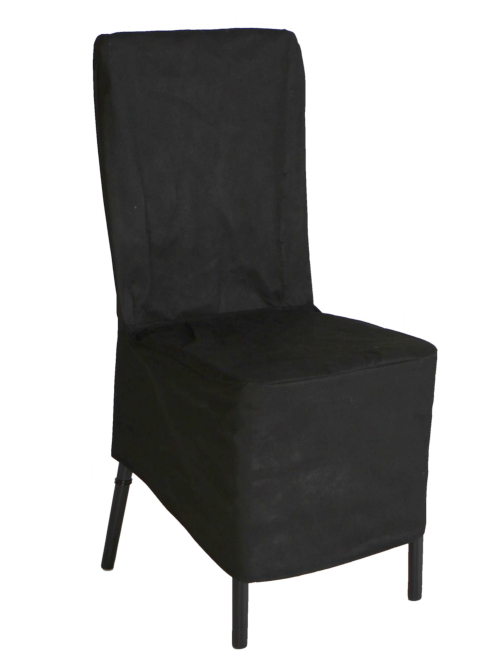 • Superior resin/steel rod construction • Reinforcement: includes stainless steel rods in legs AND back support! 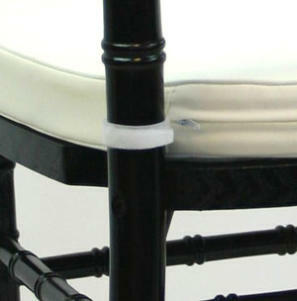 Other cheaper resin Chiavari Chairs DO NOT have this NECESSARY support!! 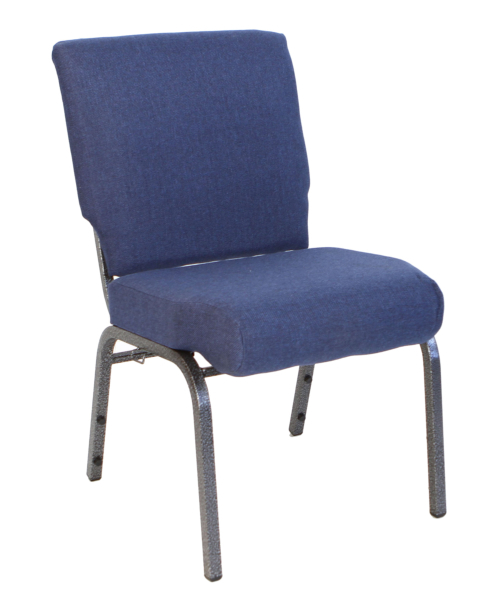 • Cushions included at no extra charge! 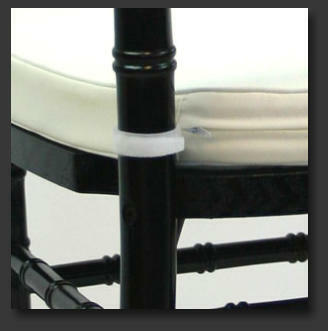 • Cushions available in Ivory, White, & Black with velcro fasteners, or strings by special order • Designed specifically for stacking, up to 12 high. 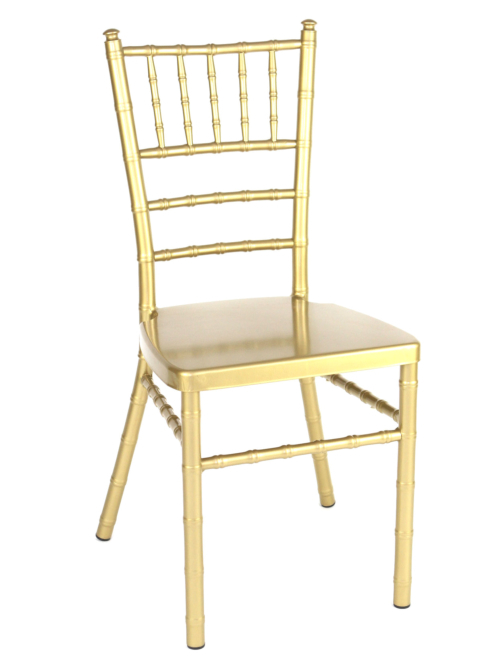 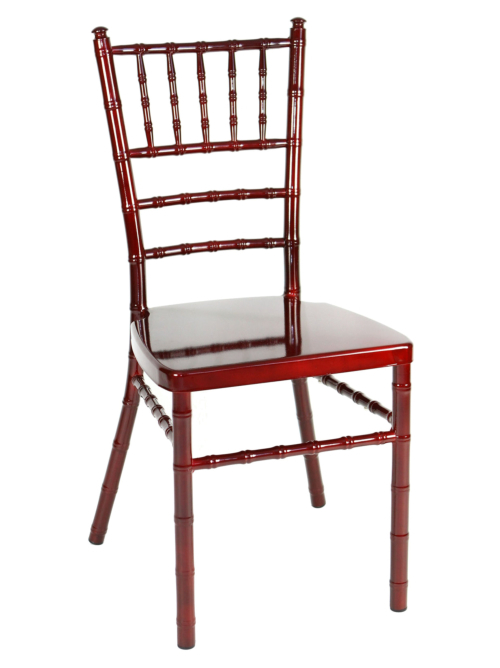 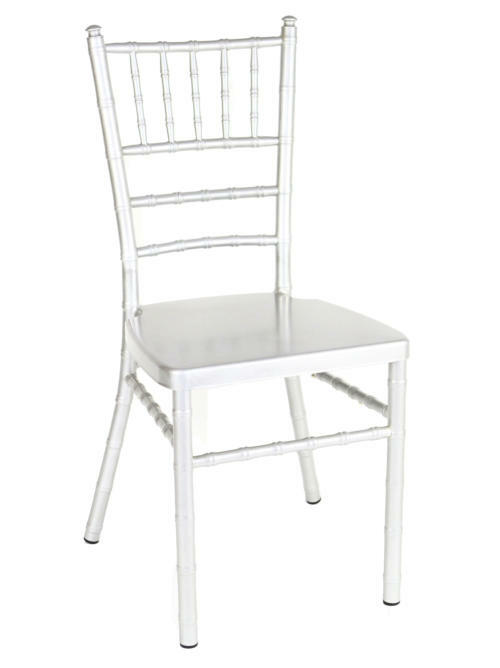 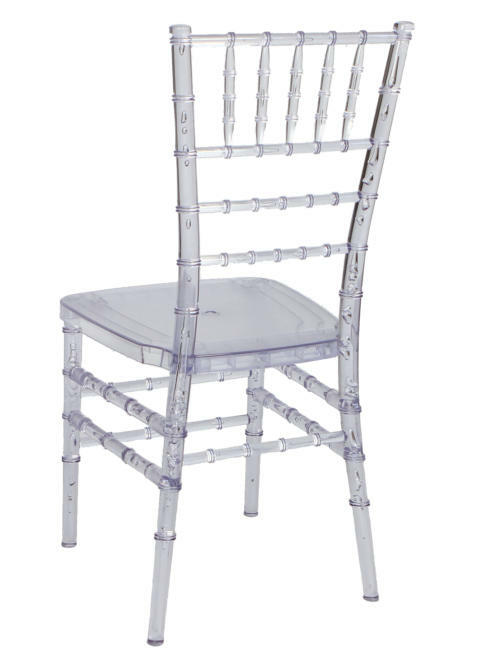 Up to 7 high for moving with our chair truck A great resin stacking chair for: Banquet halls, wedding receptions, catering, ballrooms, hotels, graduations, conventions, and other special occasions. 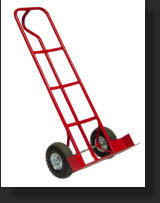 80 Resin Chiavaris +1 Chiavari Truck = $3370.